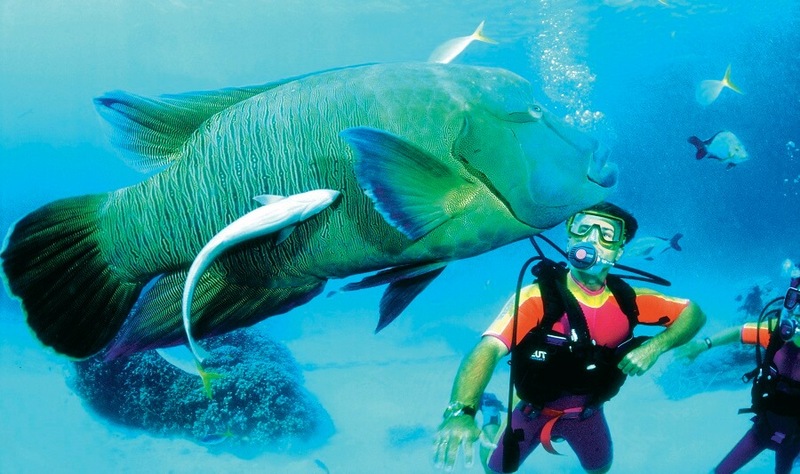 If you want to experience the magical Great Barrier Reef come aboard to our Great Barrier Reef Snorkeling Tour. 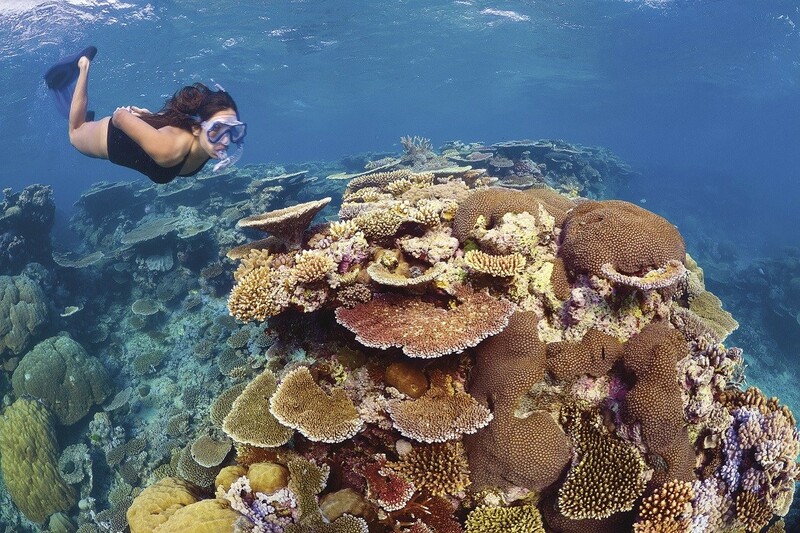 Our Great Barrier Reef Snorkeling Tour will take you to explore the stunning coral reef and a plethora of underwater marine life. 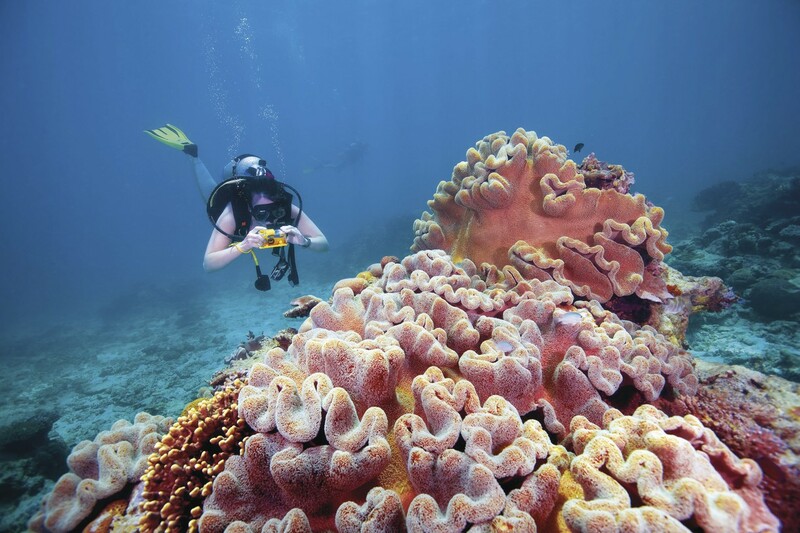 With over 1,500 different species and over 400 varieties of coral to be seen, it’s an experience not to be missed! 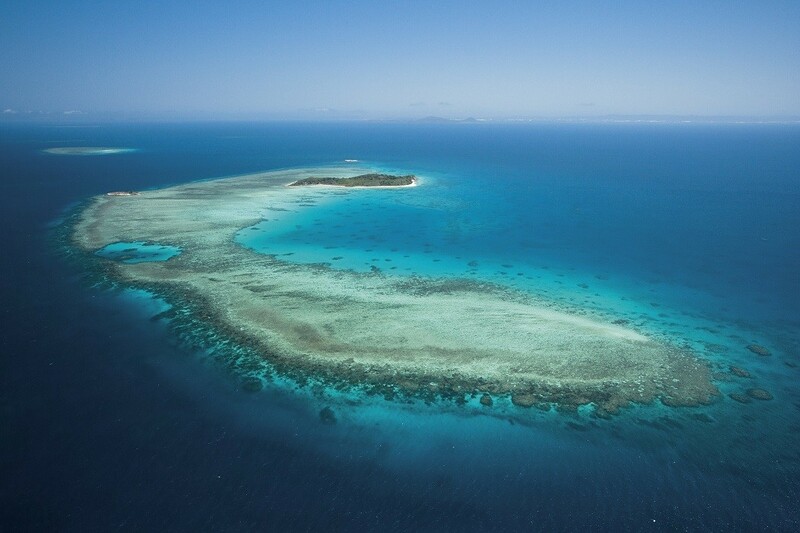 Depart directly from Reef Fleet Terminal in the heart of Cairns, on a stable catamaran providing you a smoother ride and reduced travel time, leaving you with more time to enjoy and explore what Great Barrier Reef has to offer! 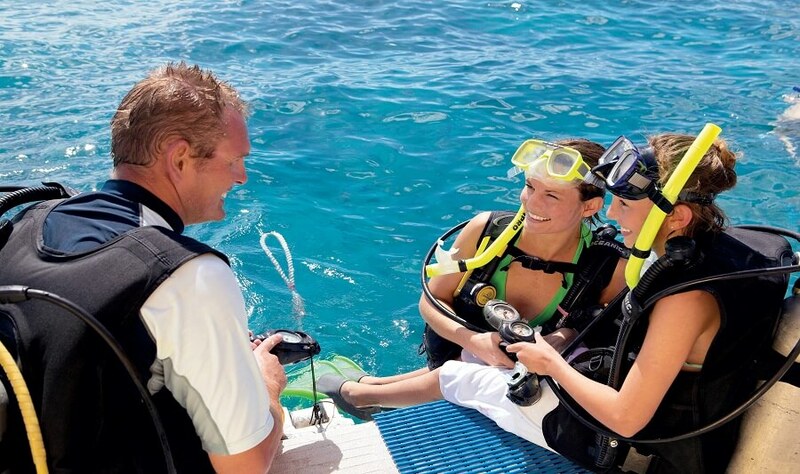 With a spacious Marine World Activity Platform, there are plenty of activities to do! 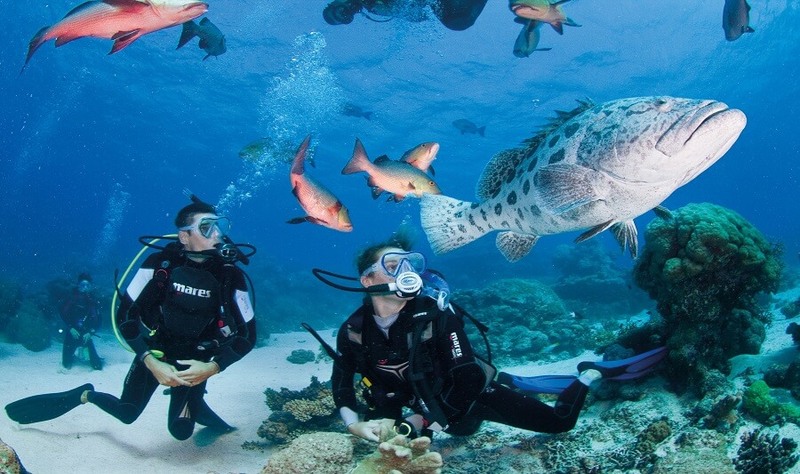 Go Scuba diving (no experience necessary) or even join our Marine Biologist on a Guided Snorkel safari through the magical reefs of the Great Barrier Reef. 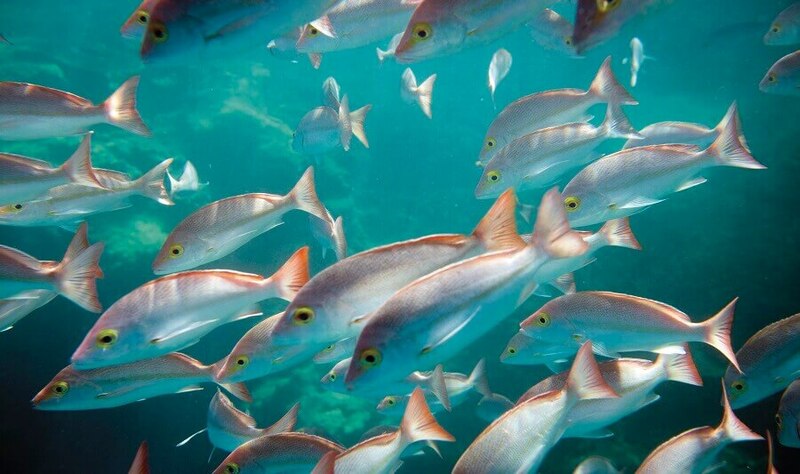 Not a confident swimmer? No worries! We have plenty of activities to cater for all levels! 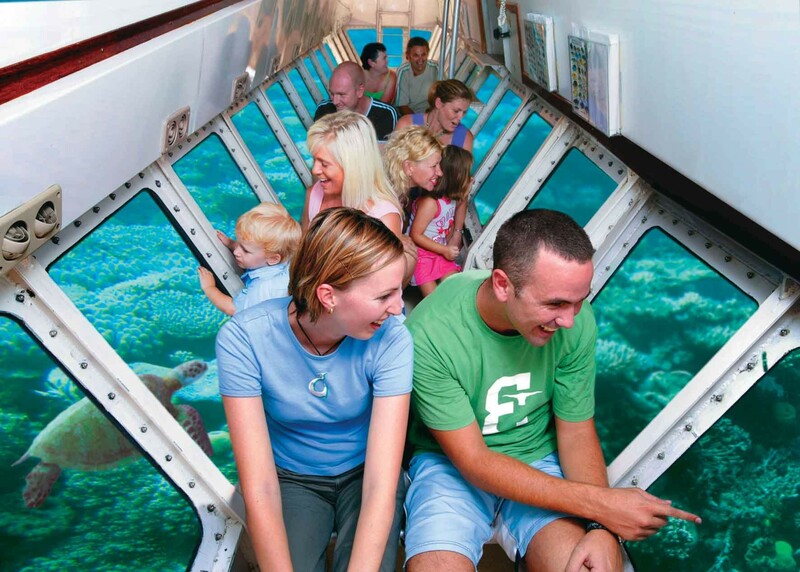 Enjoy a semi-submersible for reef views, glass bottom boat tours to take you over the beautiful coral formation of the Great Barrier Reef and underwater reef viewing observatory to experience and wonder at the marine life and the colourful fishes. 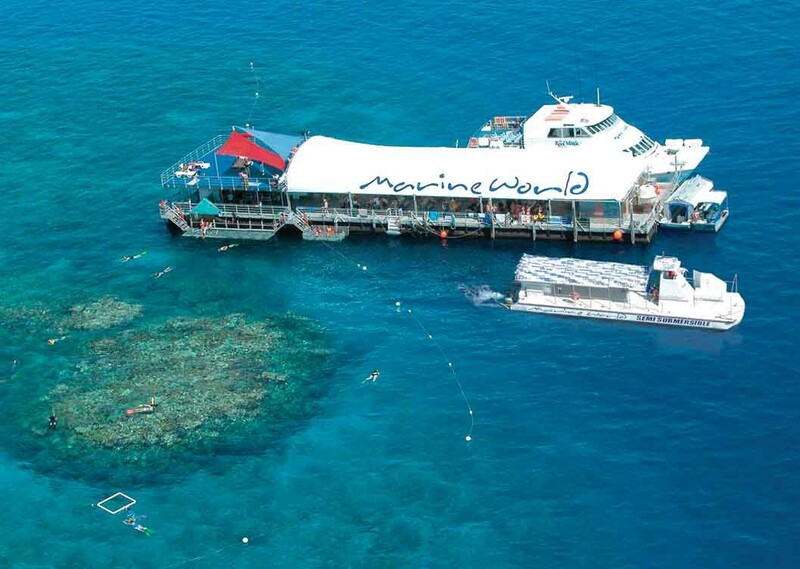 In addition to your Great Barrier Reef Snorkeling Tour, there is also a variety of optional activities to experience on board as such introductory and certified diving, helmet diving, scenic helicopter flights and a relaxing massage opportunity! 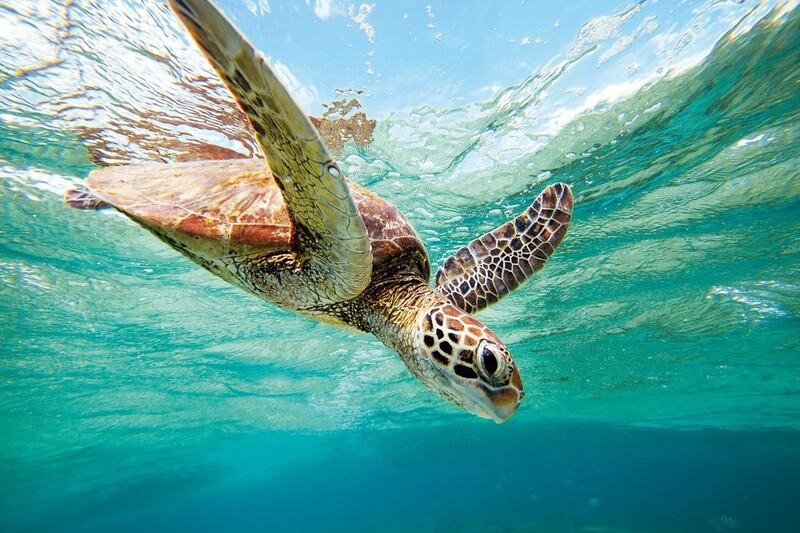 Upgrade to Northern Beaches Hotel Pickup: Adult $29 & Child: $15 Please note: We can arrange pick-up from most accommodation providers in Cairns. If you do not see your accommodation listed in the drop-down menu below, please contact us and we will be able to advise you of your closest pickup location.